Senior marketers must invest in their team as much as themselves, writes Marketing's Power 100 'leading mentor' of 2014, Roisin Donnelly, the P&G brand director of Northern Europe. 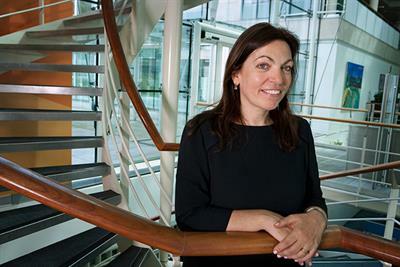 Although men continue to dominate the nation's boardrooms, Roisin Donnelly, corporate marketing director of P&G UK and Ireland, has risen up the ranks and become a influential marketing leader. Roisin Donnelly, corporate marketing director, Procter & Gamble UK and Ireland, shares her tips for reaching the top. Green marketers: practising what they preach? LONDON - As a growing number of brands urge consumers to be greener, Marketing asked two key industry figures to chart their environmental behaviour over a week to see whether they are following their own advice. Has there ever been a more difficult time to be a client? I doubt it. When I started my career, marketing was simple. At least it was at Procter & Gamble, where we had superior products and big budgets.